2. Signal breakpoint transmission, any fault pixel won't affect signal transmission ,unless two consecutive adjacent LED are fault. 3. External GS8208 IC Control. 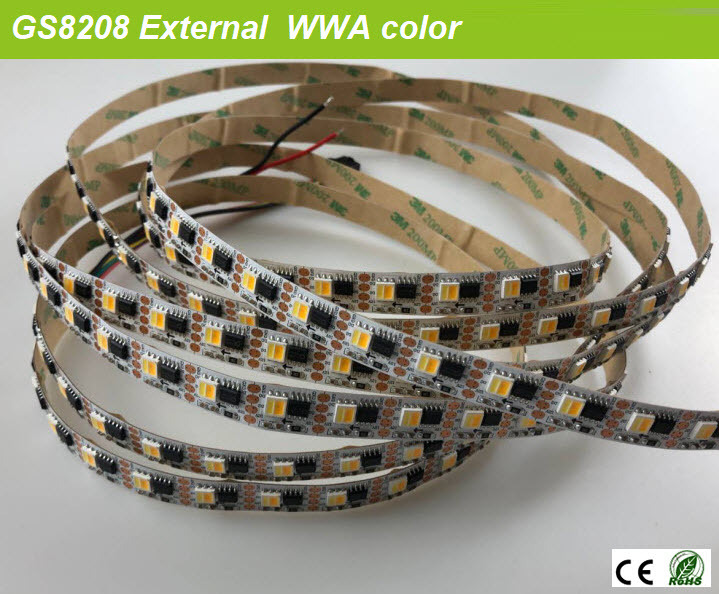 warm white+Cold white+Amber three chips in SMD5050. 4. 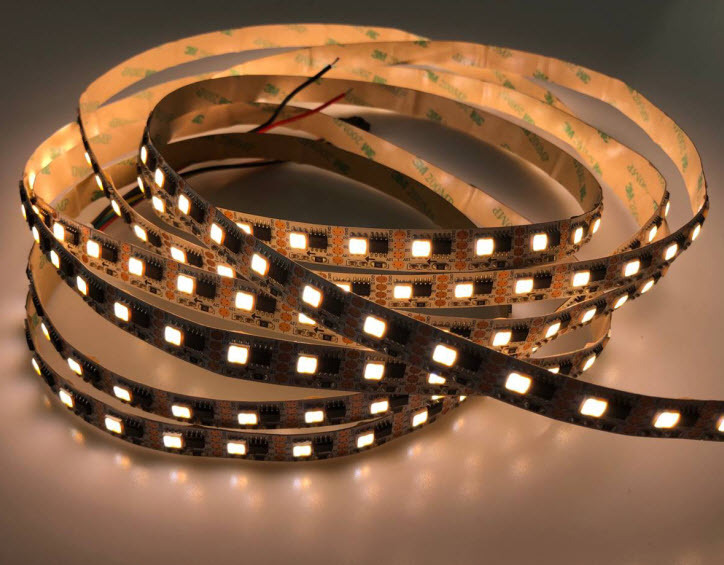 20leds/m,48leds/m,60leds/m available.Each led is programmable.